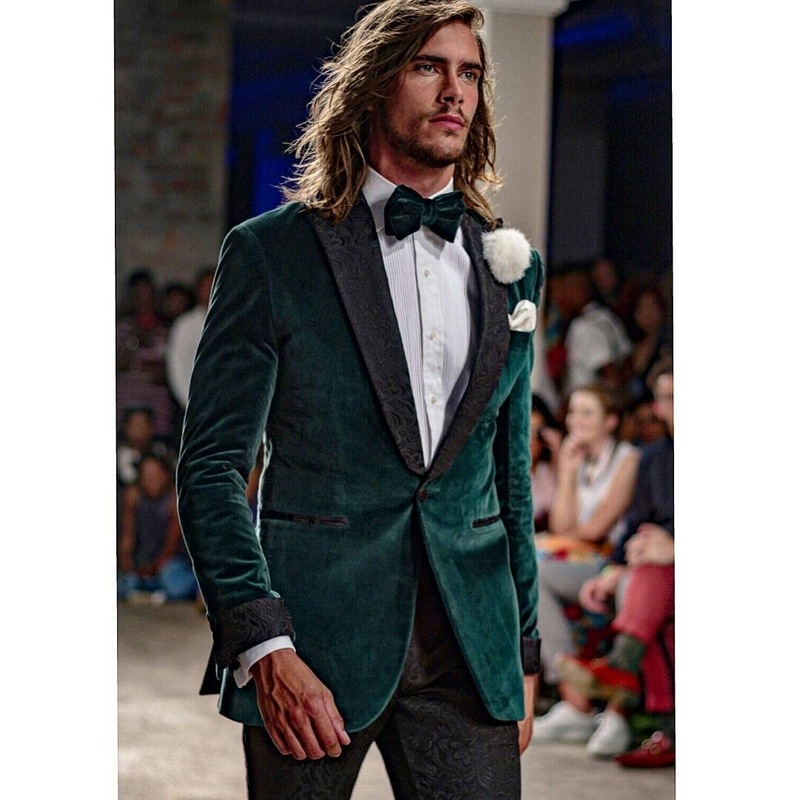 Hey bro! 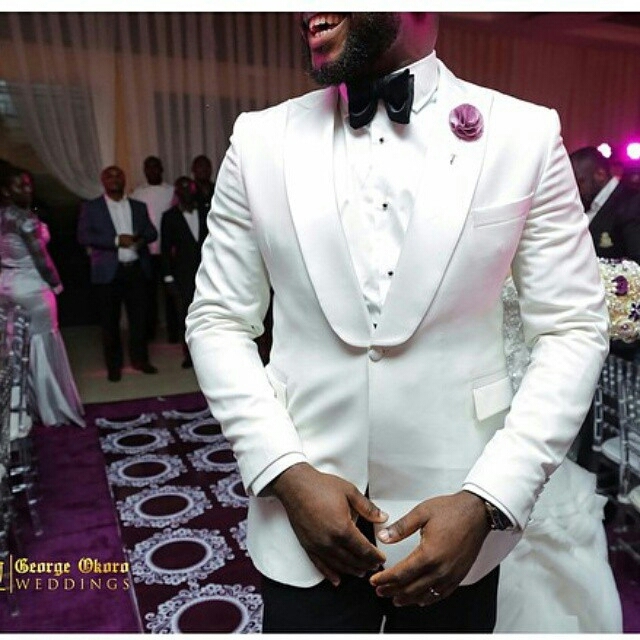 are you planning your wedding or that of a friend, but the issue you’ve been having is styling of wedding suits for the man(yourself). 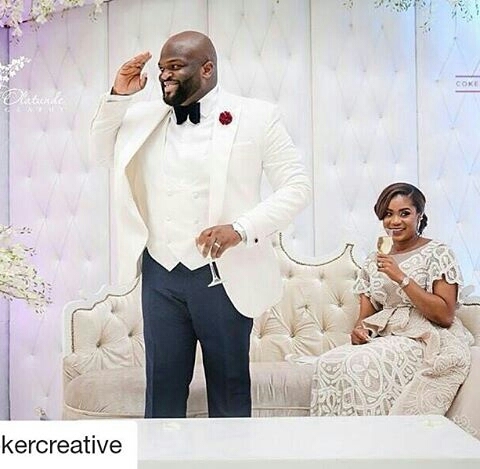 Worry no more my man! 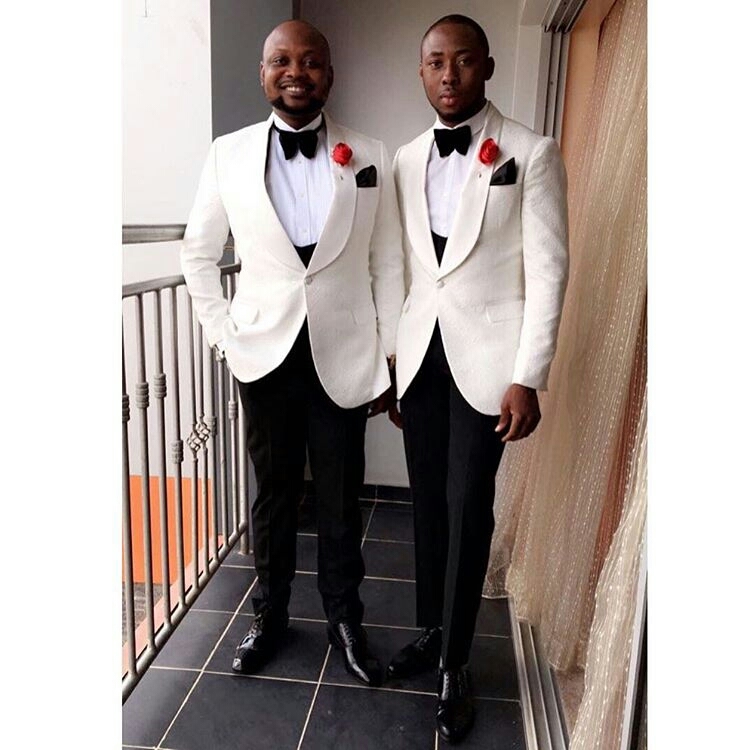 Because we’ve got the most Stylish Wedding Suit Styles For Nigerian Men which you could choose from the best naija men wedding suits styles of 2018. 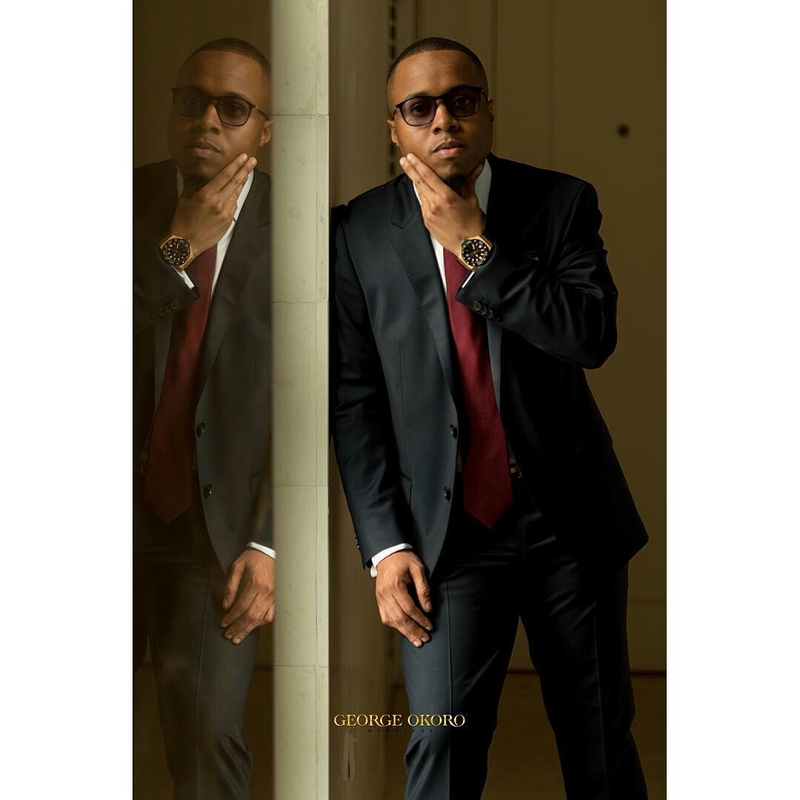 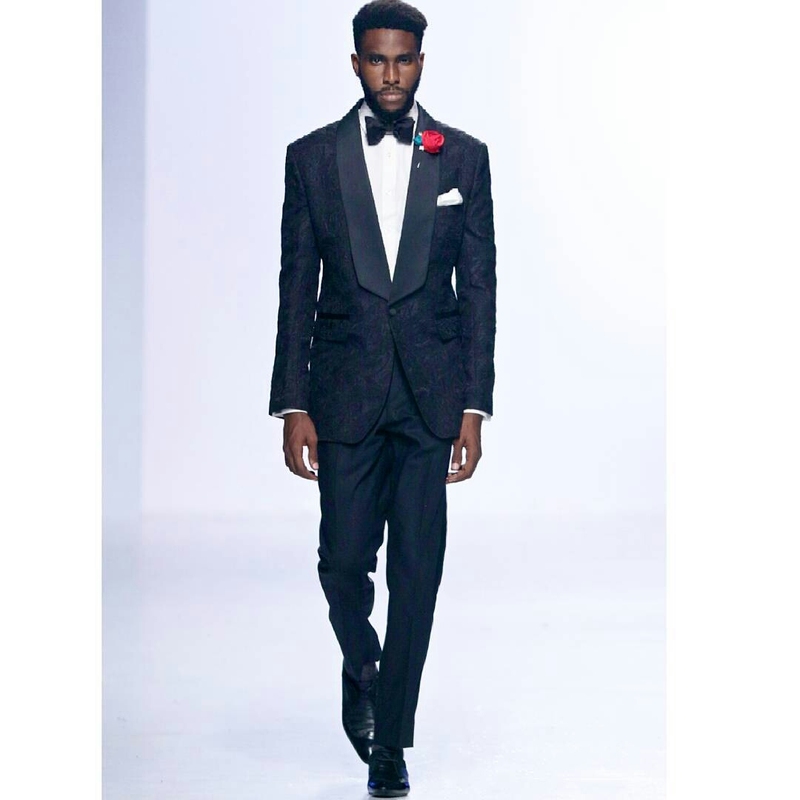 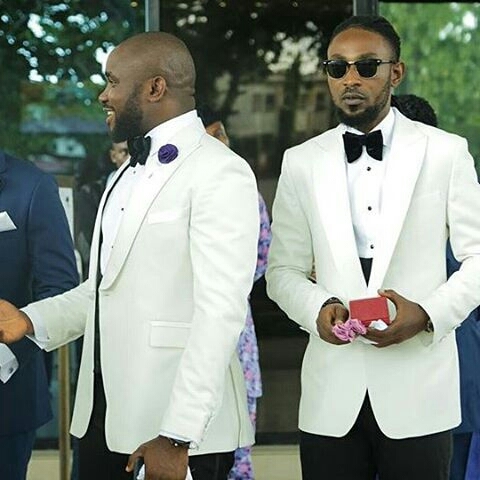 Stylish Wedding Suit Styles For Nigerian Men may be black or white, navy blue sometimes a brighter colour does it for a man’s wedding suit style. 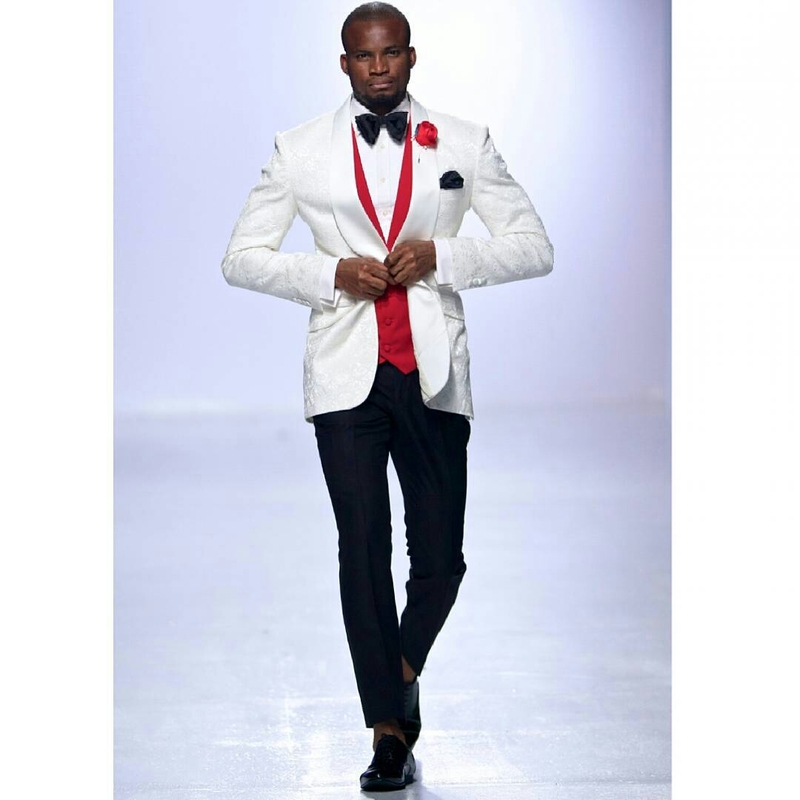 One thing we’ve always known about men suit styles and designs- the classier suit colours are the more quiet colours. 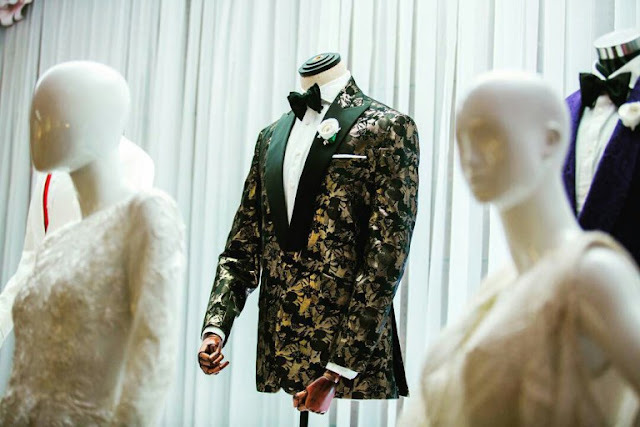 The defining factors of your wedding suit’s classiness is the cut, buttons and other little things that tell a skilled designer apart from a mere tailor.